NEW HEAVY DUTY CUTTER HANDLES 12"TILES 3/8" - 1/2" THICK. 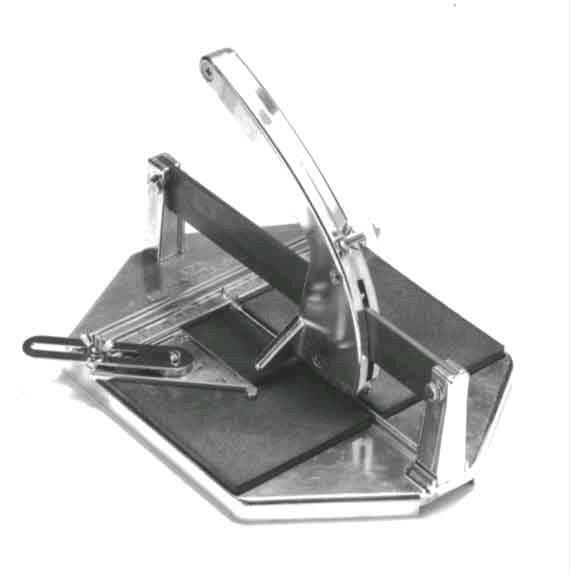 * Please call us with any questions about our tile cutter ceramic 12 inch h.d. rentals in South St. Paul MN metro area.